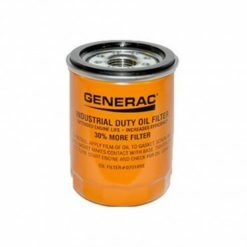 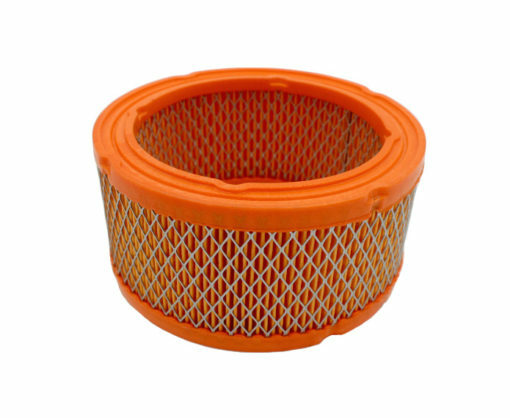 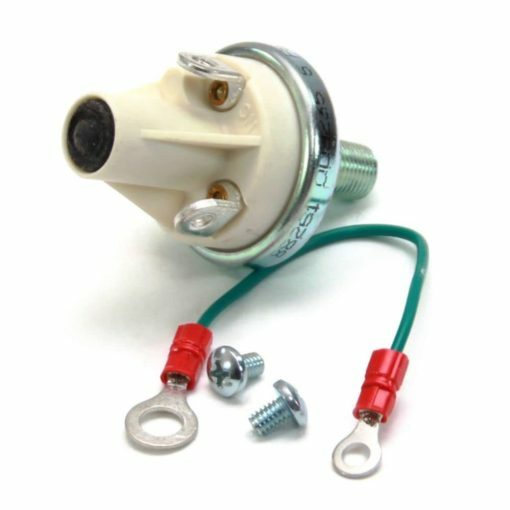 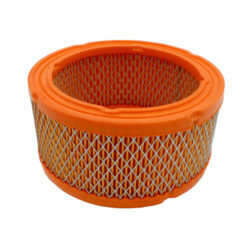 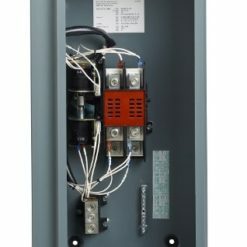 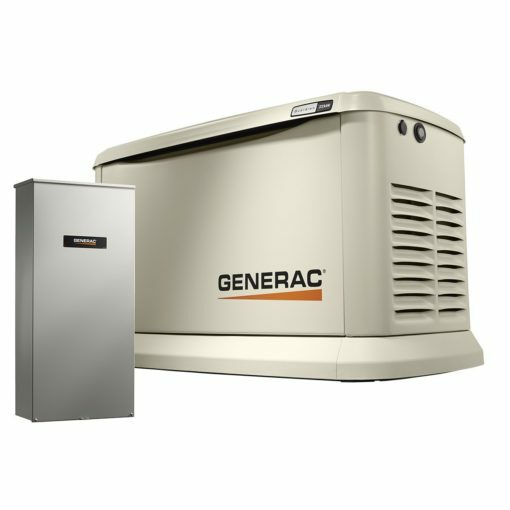 HAVING ISSUES WITH YOUR POWER GENERATION EQUIPMENT? 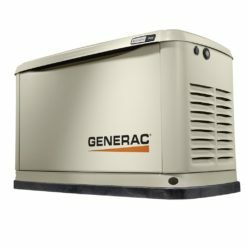 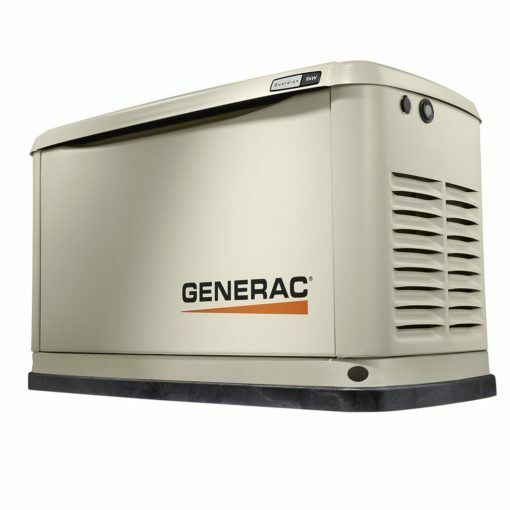 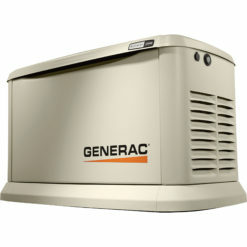 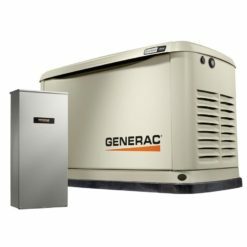 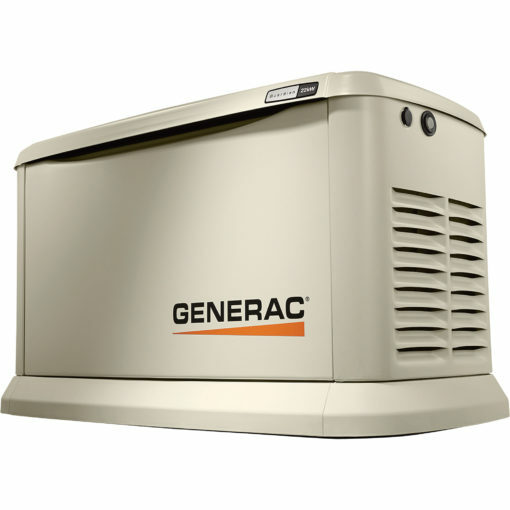 Generac generators can power virtually any task at home or on the road and keep the lights on during a power outage. 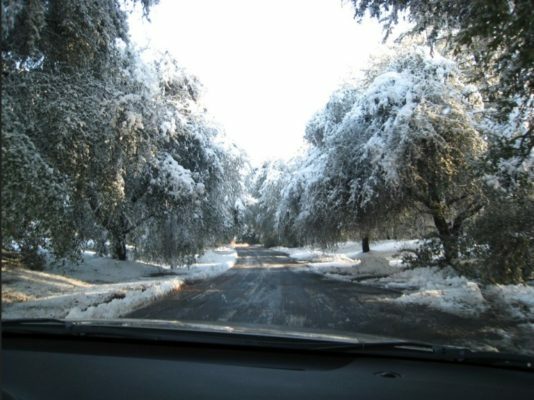 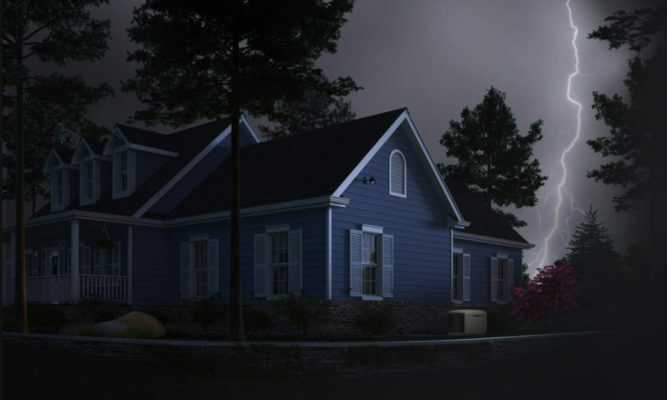 Get tips on how you can prepare for a spring storm from backup power to emergency supplies. 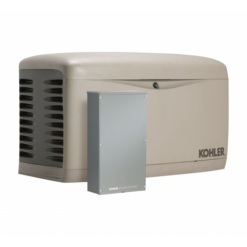 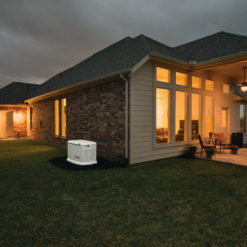 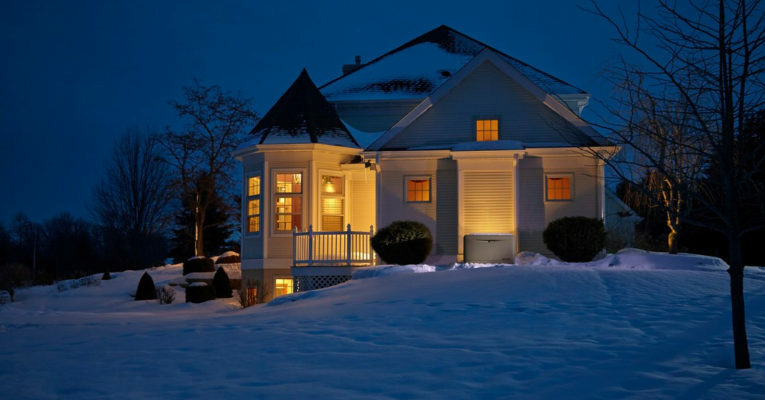 Know someone who needs a Generac standby generator? 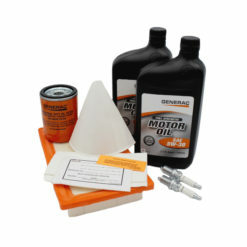 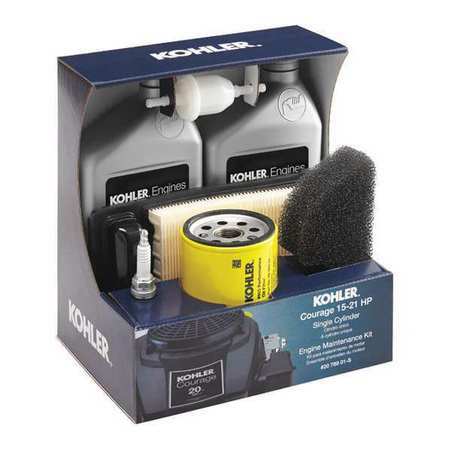 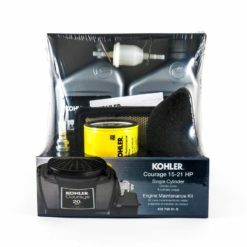 Refer them to us and when they buy we’ll give you both a $50 rebate!